Complete mechanical seal kits for Armstrong pumps. Complete mechanical seal kits for Bell & Gossett pumps. Genuine OEM replacement parts for Berkeley pumps. Genuine OEM replacement parts for Busch vacuum pumps. Cartridge seals for process and vertical turbine pumps. Quality genuine OEM parts for your Gorman Rupp pumps. Complete mechanical seal kits for Paco Pumps. 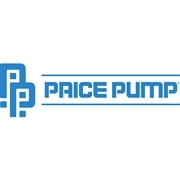 Genuine OEM parts for Peerless F & C Series end suction centrifugal pumps. Replacement peristaltic pump hose for your Verderflex, Watson Marlow Bredel and Periflo pumps. OEM replacement parts for Sethco drum pumps. Quality genuine OEM parts for your Sulzer ABS Submersible pumps. Repair kits for Waukesha & Wrightflow Technologies pumps. 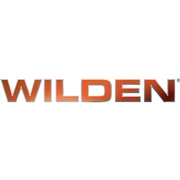 Genuine OEM replacement parts and repair kits for Wilden Pump diaphragm pumps.